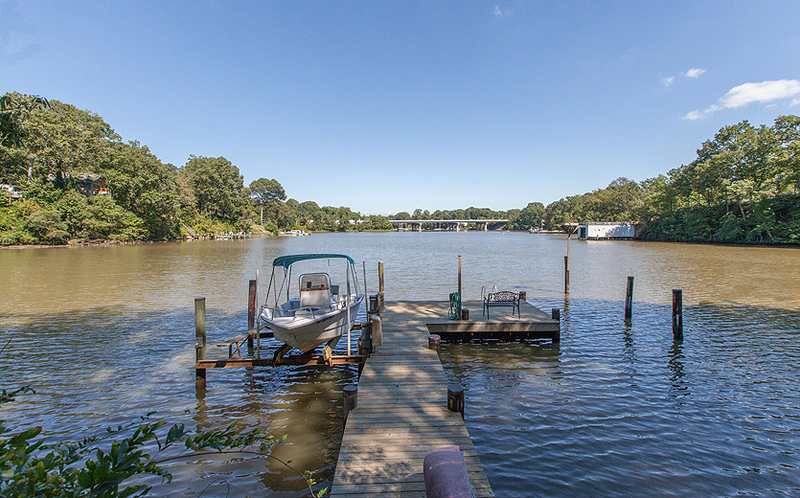 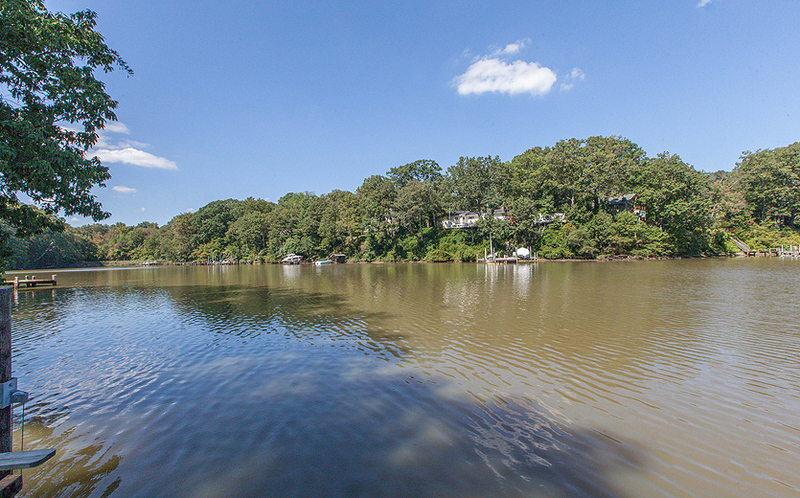 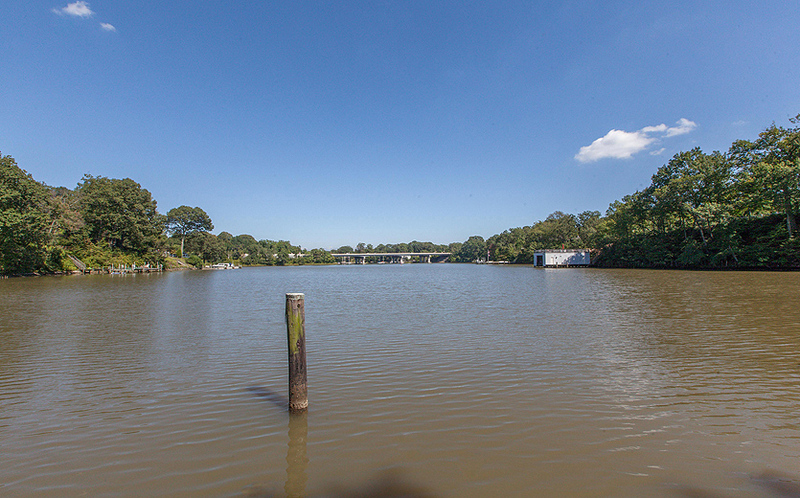 Private pier of Annapolis waterfront home off of the Severn River. 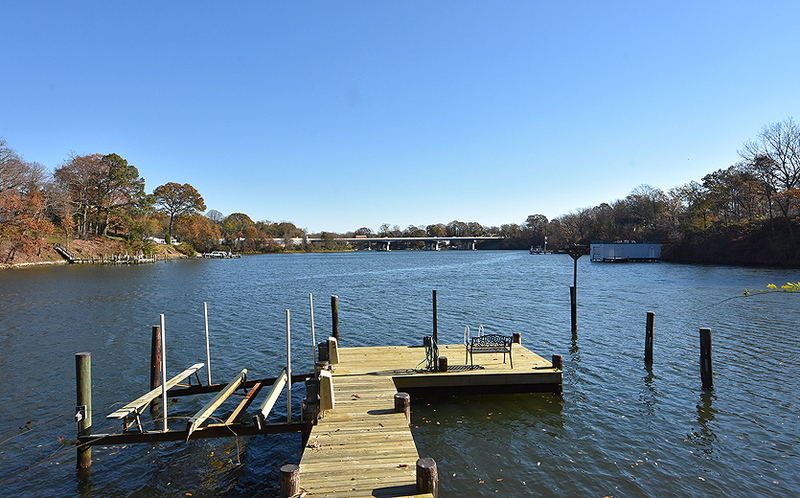 View from Annapolis waterfront home off of the Severn River. 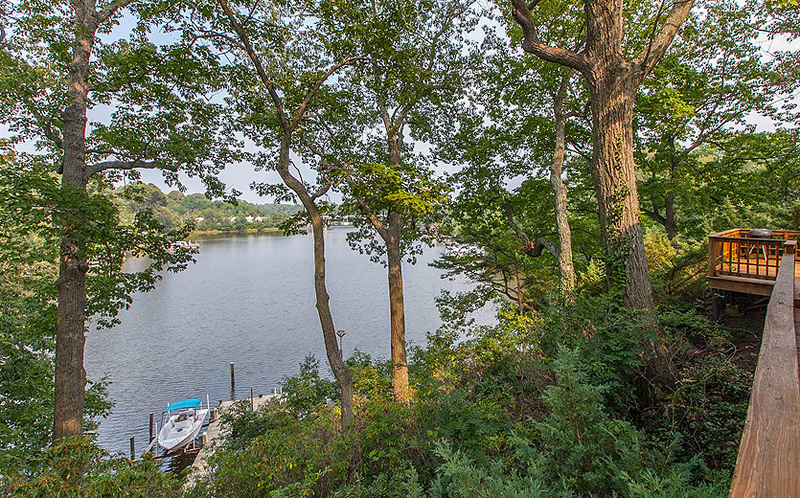 Front of Annapolis waterfront home off of the Severn River. 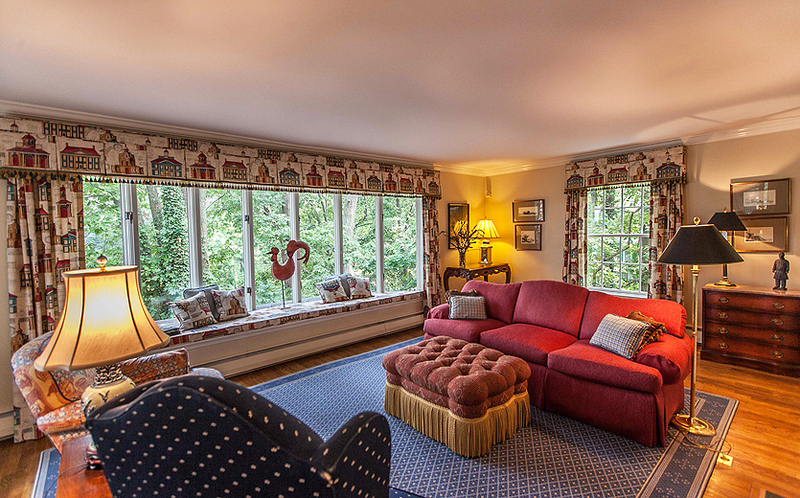 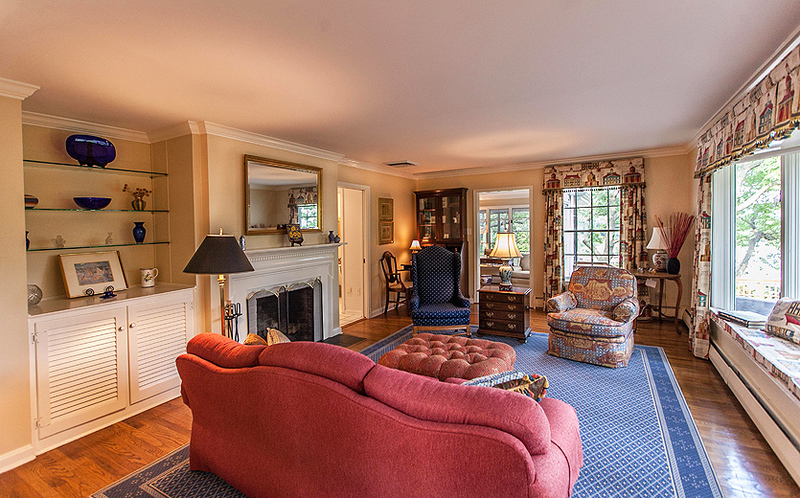 Living room of Annapolis waterfront home off of the Severn River. 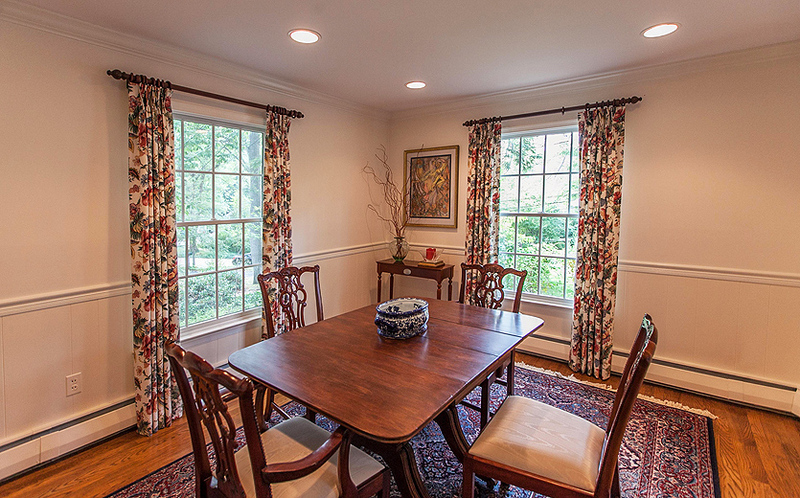 Dining room of Annapolis waterfront home off of the Severn River. 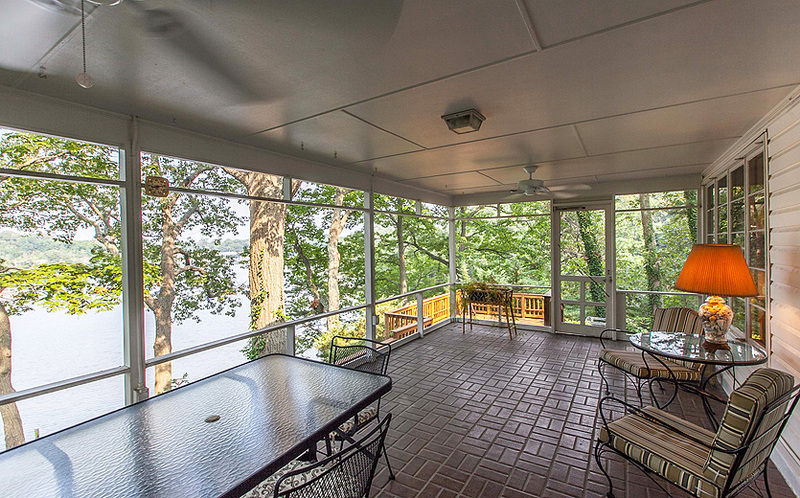 Screened porch of Annapolis waterfront home off of the Severn River. 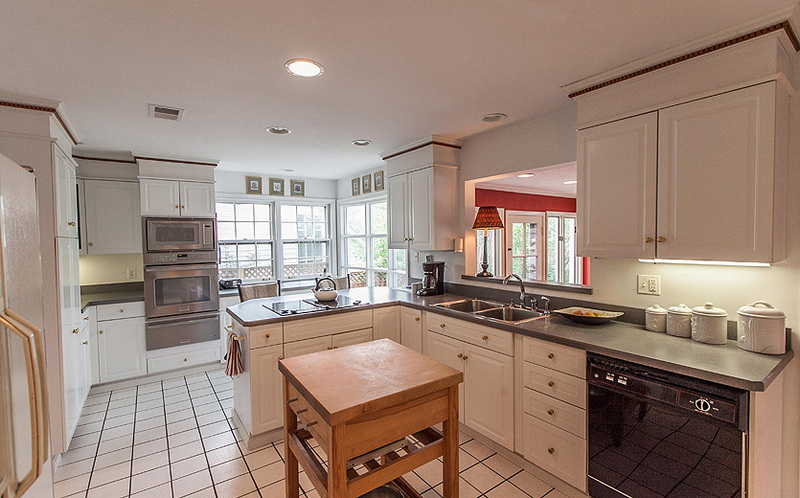 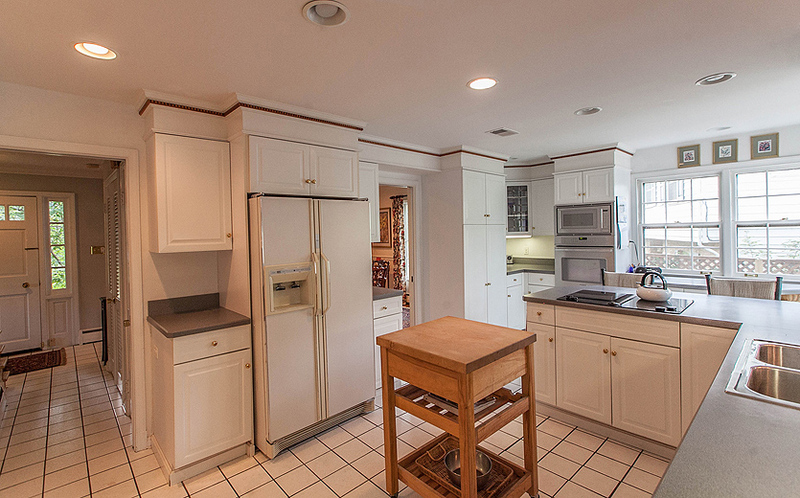 Kitchen of Annapolis waterfront home off of the Severn River. 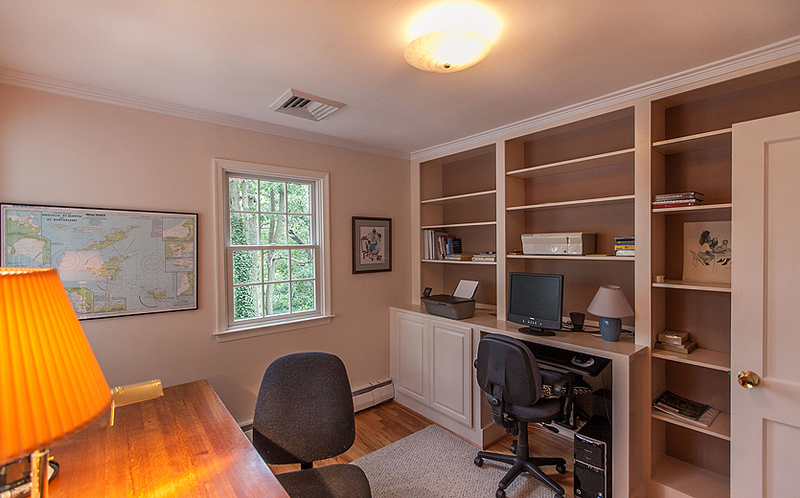 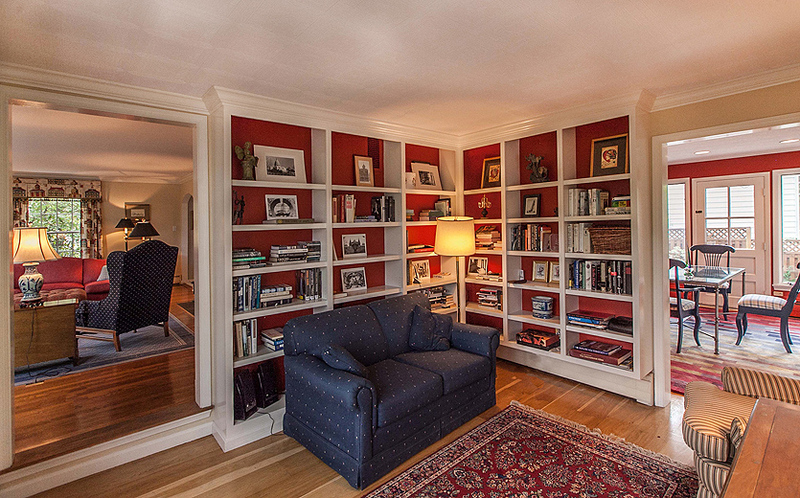 Library of Annapolis waterfront home off of the Severn River. 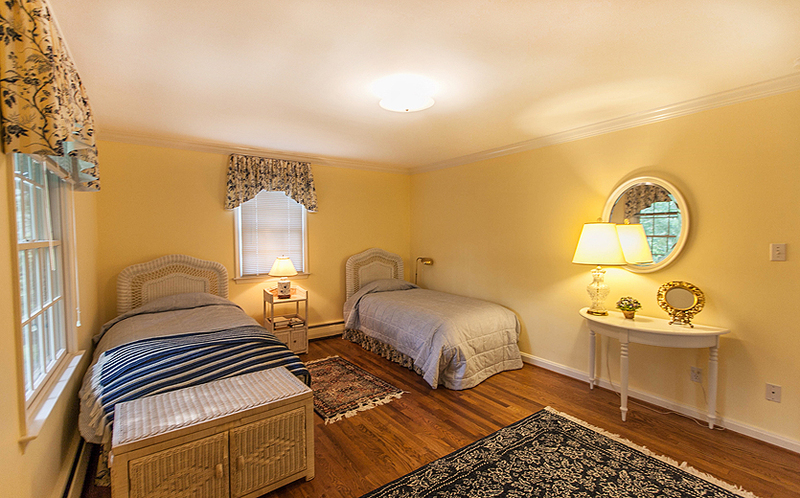 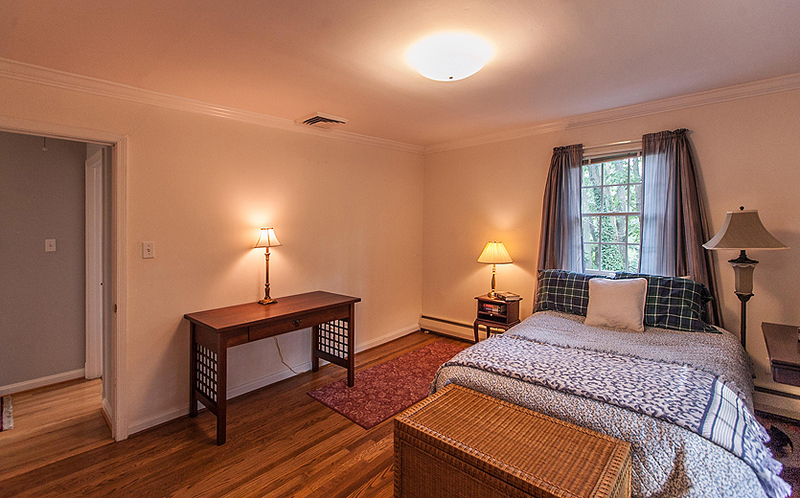 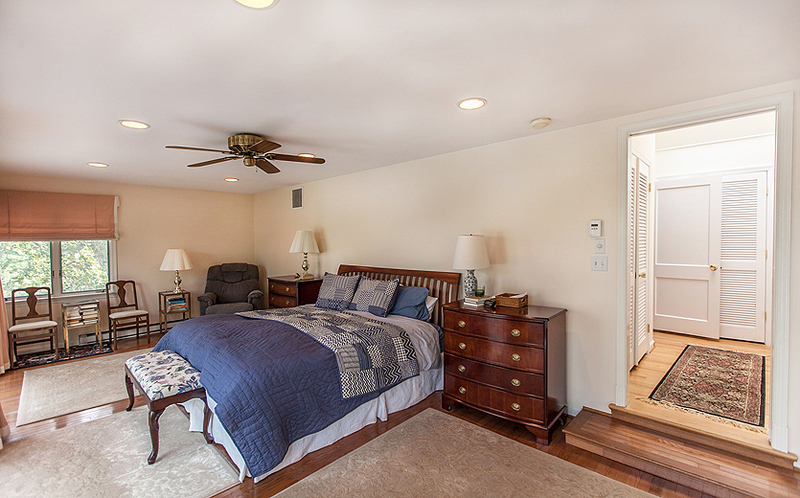 Master bedroom of Annapolis waterfront home off of the Severn River. 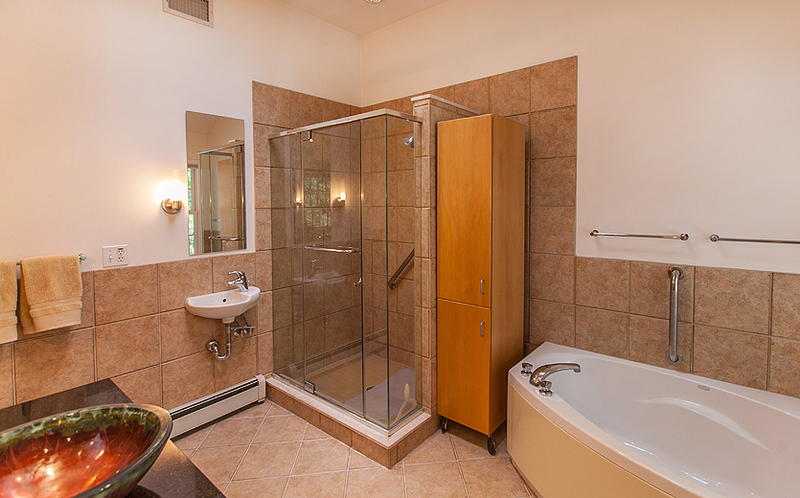 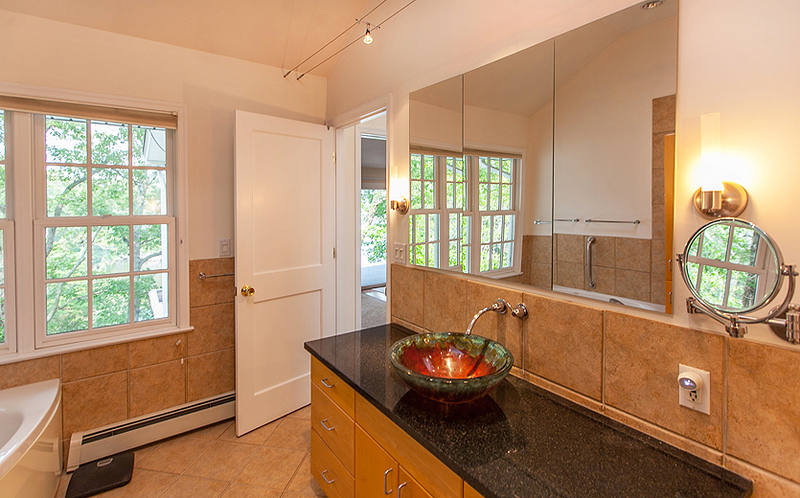 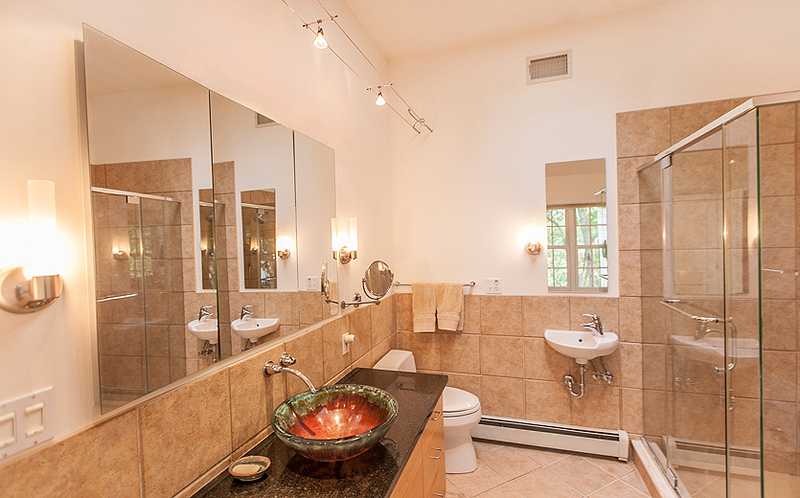 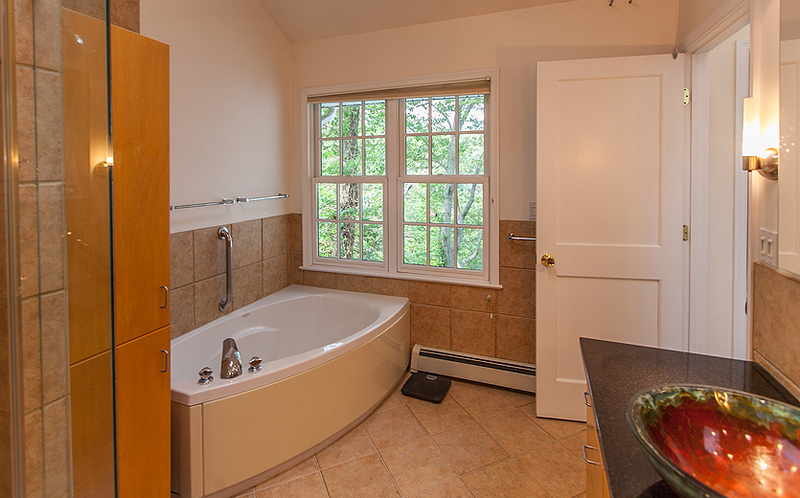 Master bathroom of Annapolis waterfront home off of the Severn River. 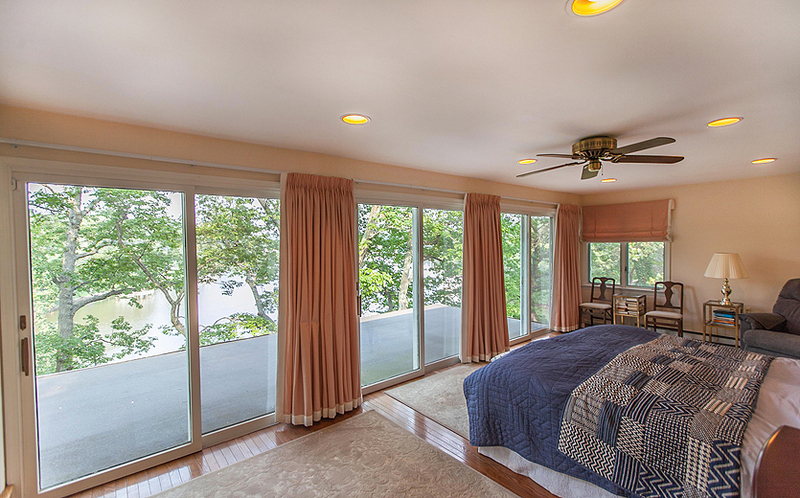 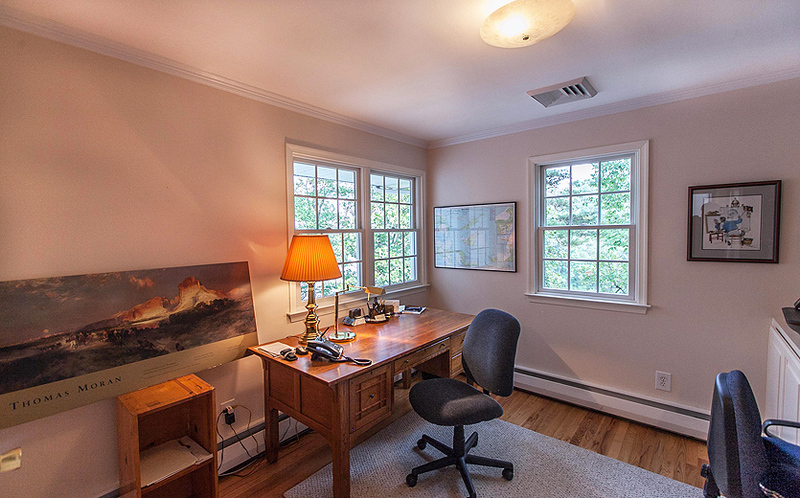 Bedroom of Annapolis waterfront home off of the Severn River. 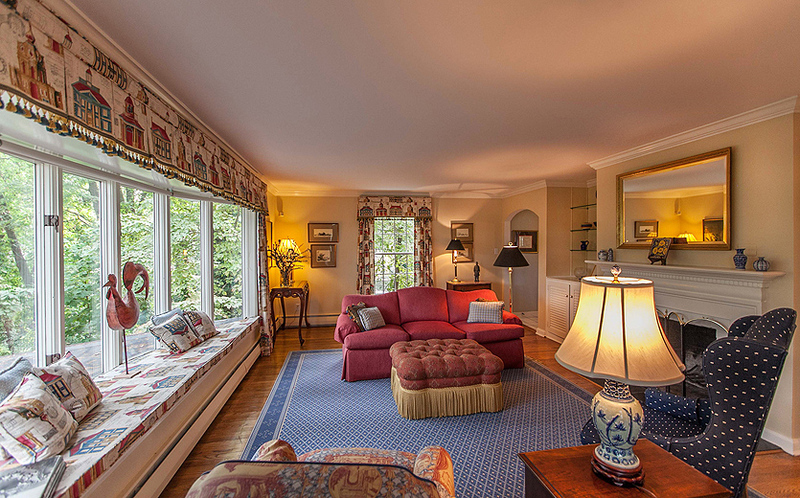 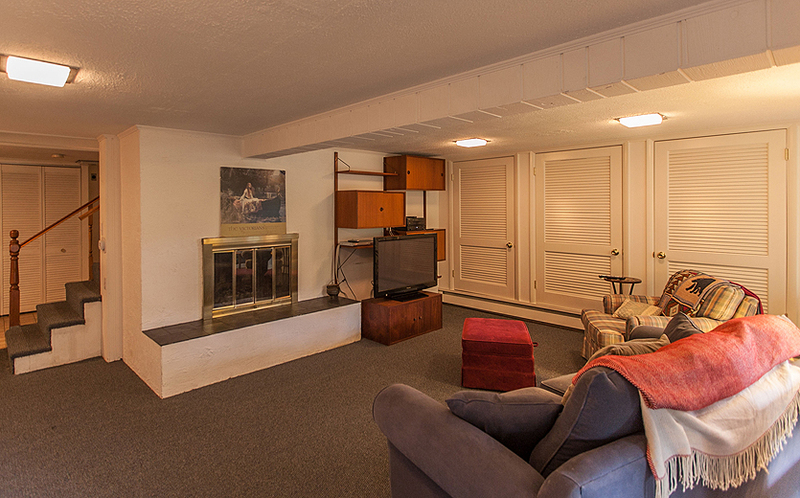 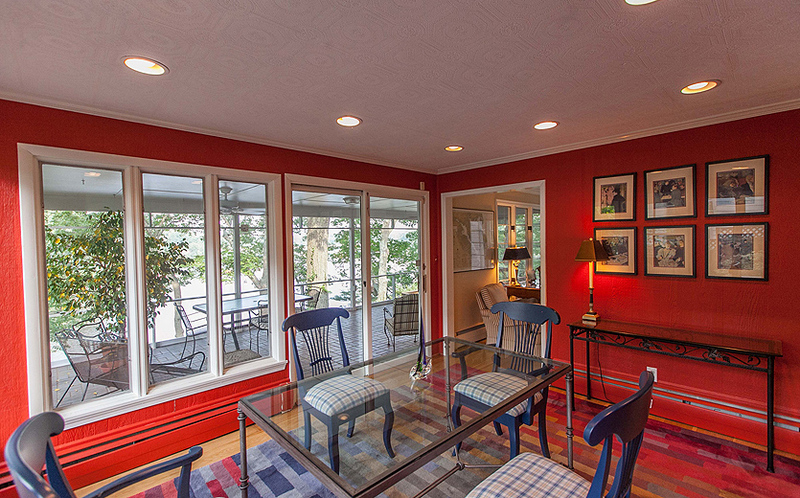 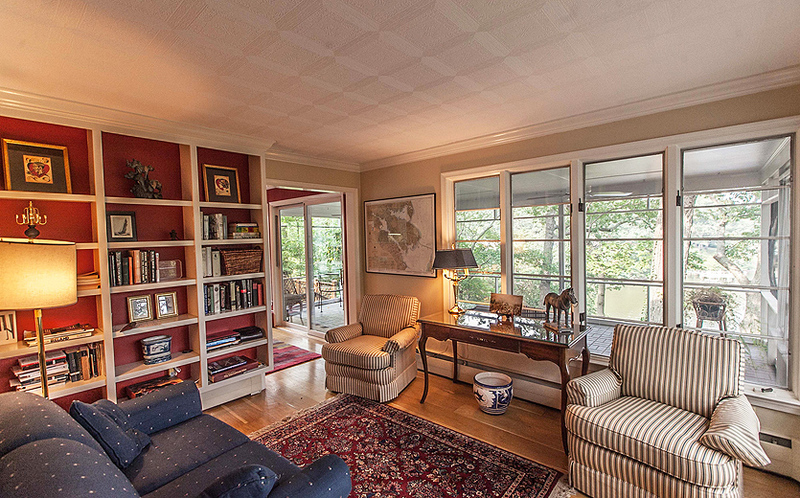 Family room of Annapolis waterfront home off of the Severn River. 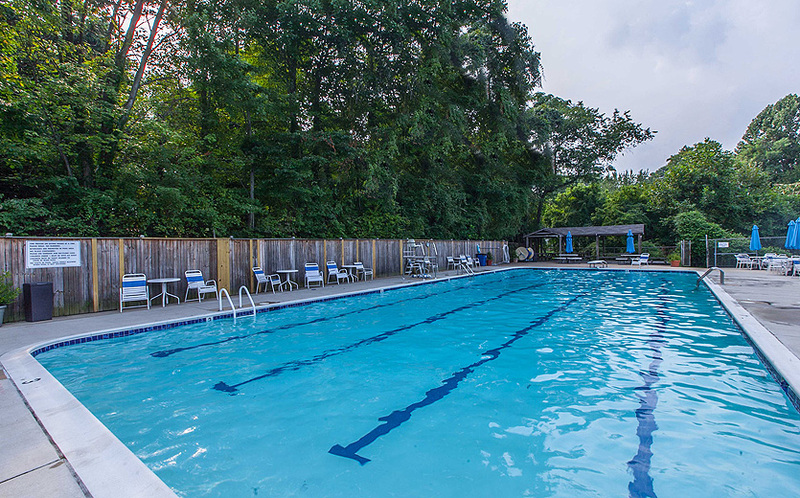 Admiral Heights community pool near Annapolis waterfront home off of the Severn River. 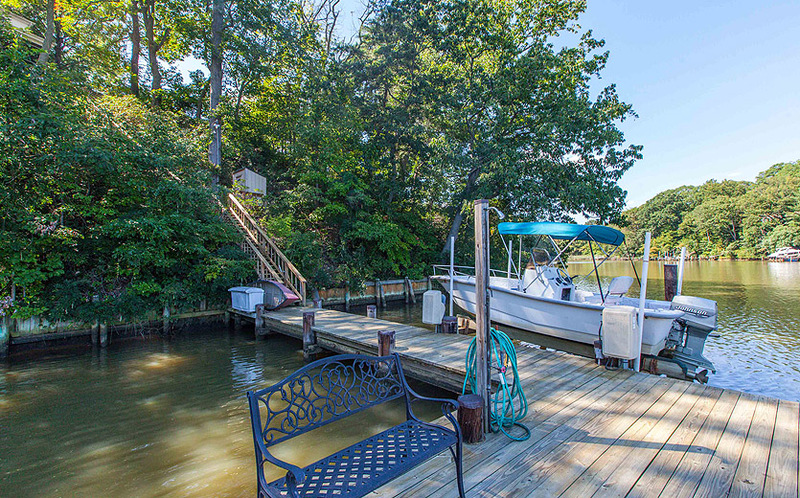 Pier of Annapolis waterfront home off of the Severn River. 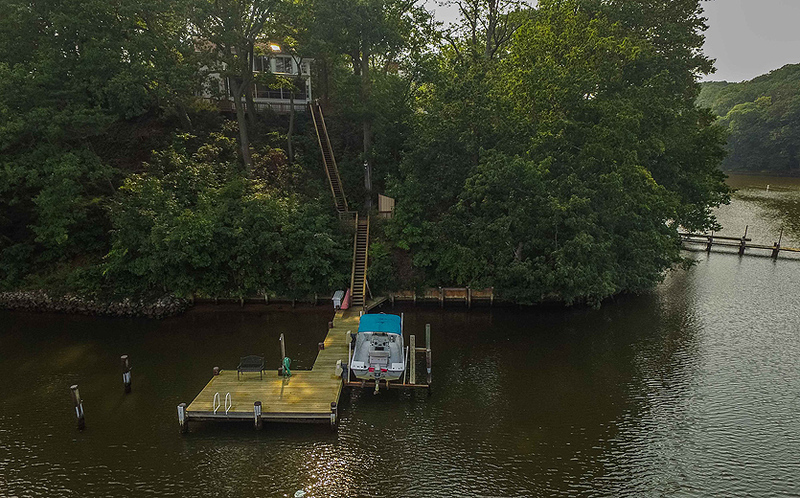 Aerial view of Annapolis waterfront home off of the Severn River. 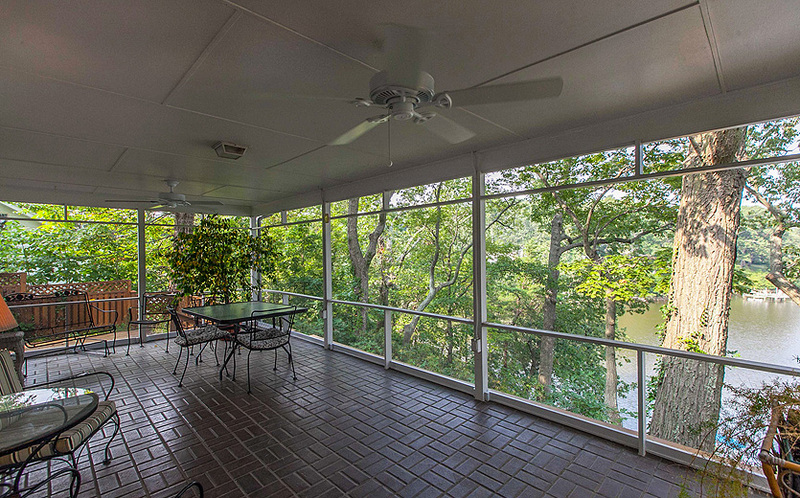 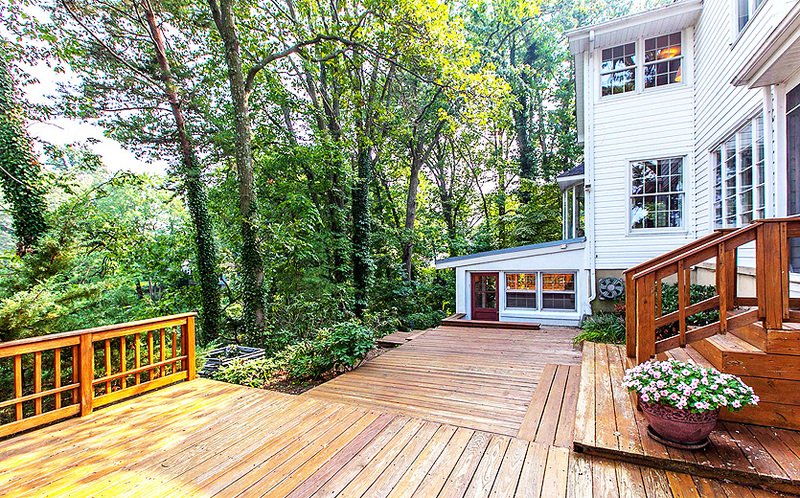 Deck of Annapolis waterfront home off of the Severn River. 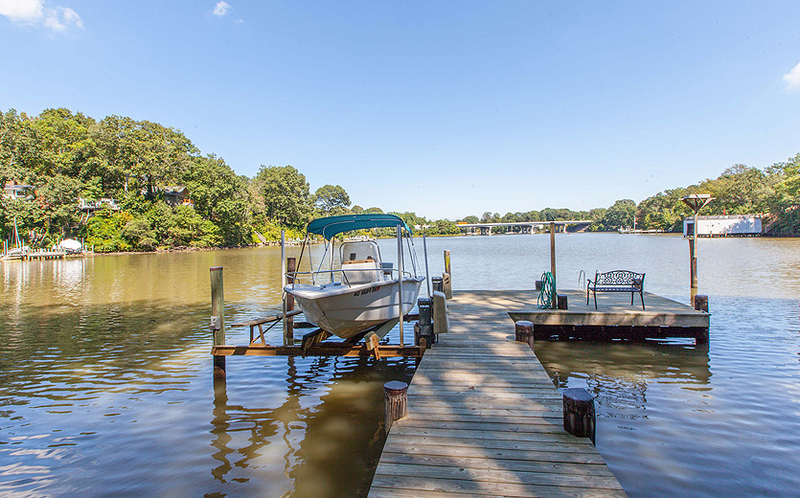 Pier view of Annapolis waterfront home off of the Severn River. 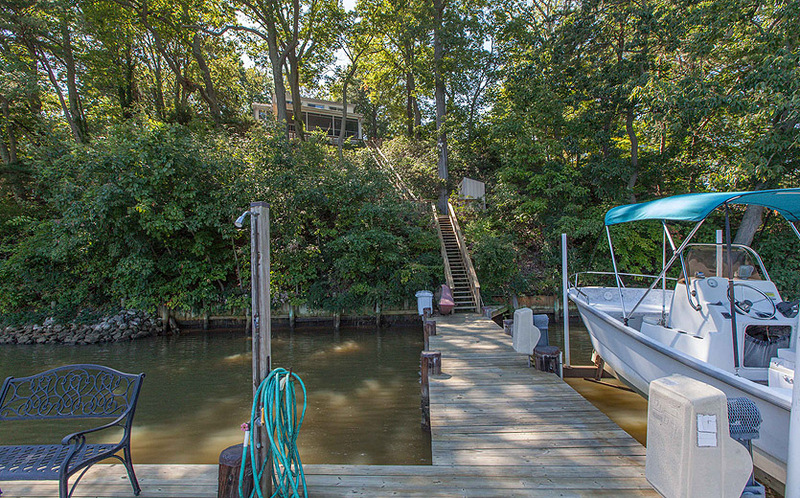 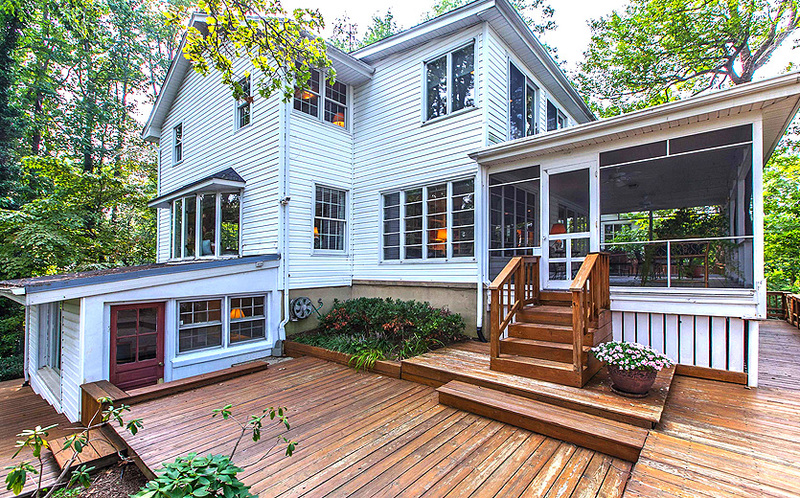 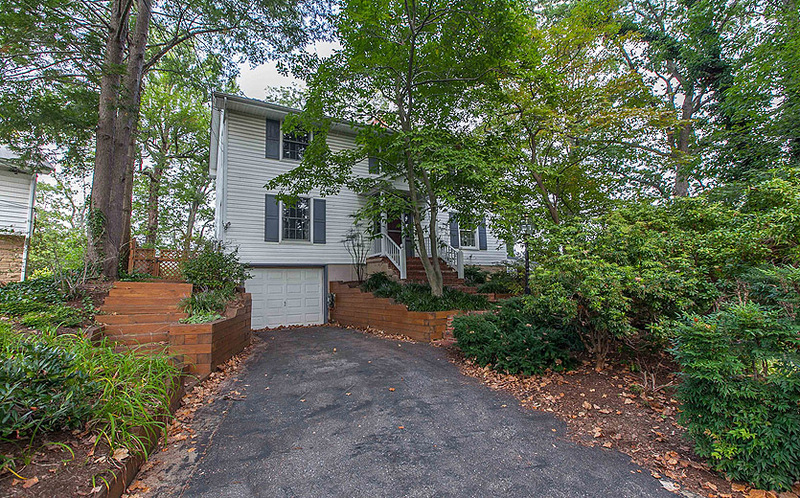 Annapolis waterfront home off of the Severn River.